Discover the tools necessary to determine what your company’s value is, what drives its value, and how to manage and enhance that value in daily operations and in an M&A transaction. The book concludes with two chapters containing two comprehensive case studies to illustrate concepts and calculations. CHRIS M. MELLEN is a managing director with Valuation Research Corporation (VRC) who leads its Boston office. Prior to joining VRC, he was president and founder of Delphi Valuation Advisors, Inc., which he sold to VRC in July 2015. He is an accredited senior appraiser (ASA), certified merger and acquisition advisor (CM&AA), certified valuation analyst (CVA), international certified valuation specialist (ICVS), and master certified business appraiser (MCBA). Chris also holds an MBA with a concentration in finance from Babson College and a bachelor of arts with a major in industrial relations and economics from McGill University. His experience includes completion or supervision of over 3,000 valuation assignments since 1989. He has performed business valuations in a wide range of industries for such purposes as strategic planning, mergers and acquisitions, tax and estate planning and compliance, financial reporting, financing, buy–sell agreements, litigation, and appraisal review. Prior to forming Delphi in 2000, he held senior-level positions in the valuation departments of two major accounting firms. In addition, Chris has served on a number of valuation-related committees, published several articles on valuation-related matters, led over 100 seminars, and provided expert testimony in court. 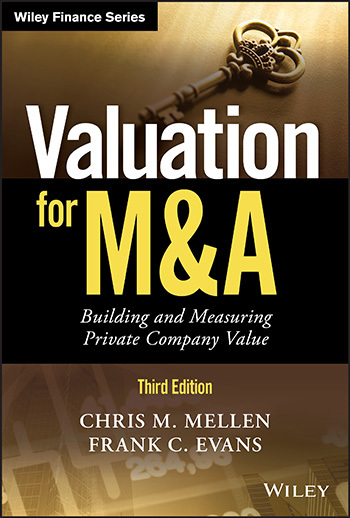 He is the coauthor with Frank Evans of the second edition and author of the third edition of Valuation for M&A, and can be contacted at cmellen@valuationresearch.com. FRANK C. EVANS is the founder of Evans and Associates Valuation Advisory Services (www.evansandassociates.net), in Pittsburgh, Pennsylvania. He holds the accredited senior appraiser (ASA) and certified business appraiser (CBA) designations and held the certified public accountant accredited in business valuation (CPA/ABV) designation. 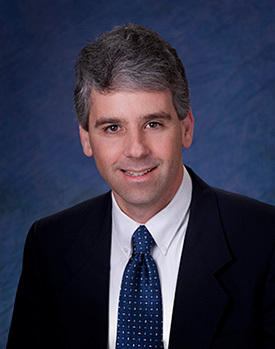 With an MBA and a bachelor of arts degree in economics from the University of Pittsburgh, he performs valuations and related consultation for strategic planning, merger and acquisition, tax planning, shareholder agreements and disputes and litigation support. Frank has been an instructor for ASA, CBA, and CPA/ABV accreditation courses, served as editor of Business Appraisal Practice, and has spoken at numerous national conferences. He designed and wrote “Valuation of Companies: The Practical Aspects,” a three-day seminar he has taught over 150 times throughout North America and Europe for the American Management Association. He is the coauthor with David Bishop of the first edition and coauthor with Chris Mellen of the second edition of Valuation for M&A, and can be contacted at fevans@evansandassociates.net.